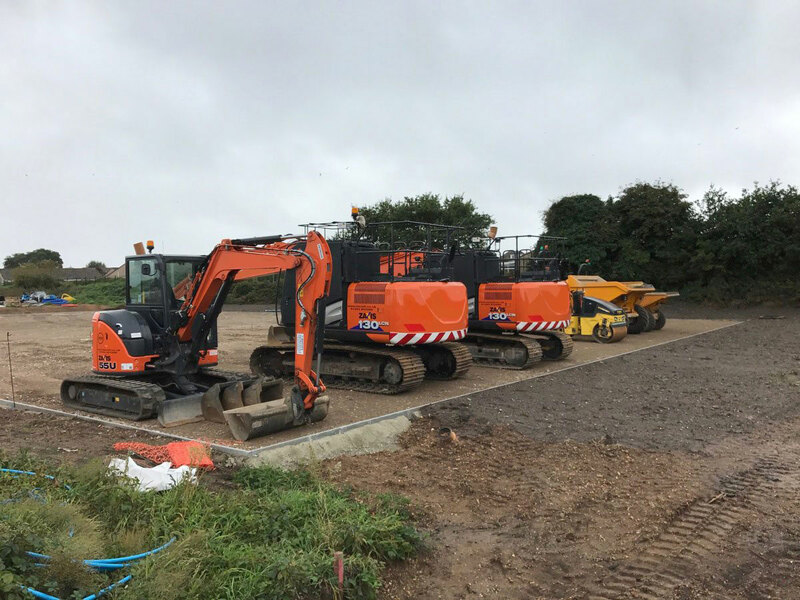 Welcome to MEC Groundworks Ltd, a subsidiary of ME Construction Ltd. We are a specialist provider of groundwork / civil engineering based services for construction projects across the country covering London to the Midlands to the South Coast and surrounding area. Our professional and highly skilled team are at the forefront of our groundwork and civil engineering business with the technical knowledge and practical experience to secure and successfully deliver on a diverse range of contracts to an exemplary standard, on time and within budget. Our proven track record enables us to secure future contracts and enjoy repeat business from our valued client base. 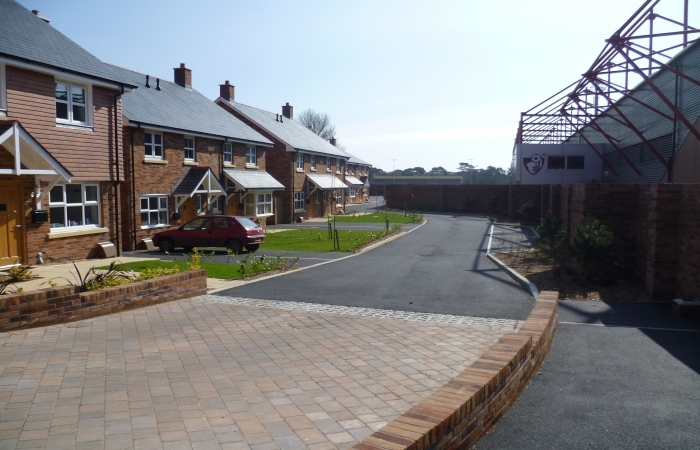 We continue to build on our thriving working relationships with both the commercial and domestic sectors, whether it be for a national or local developer/contractor or a private client on a bespoke project.